Join up to this year's Fantasy Rugby! 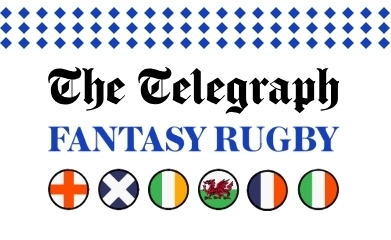 We are doing the Telegraph Fantasy League this year and you're all invited to join in.  Captain's Log 1966-67 Bill Ryan's account of his memorable season as skipper is now available online.